Palapa Bar and Grill, San Pedro. It was fairly easy choosing a honeymoon destination, considering all we required were turquoise beaches, white sand, and margaritas. Friends of ours had already spent their honeymoon in a mysterious place called Belize, Central America. Yes, I had to look at a map to understand where it was, but once I saw pictures, it was love. We’re leaving in a few weeks (can’t wait!! ), so this week, I did some homework. We’re staying in an ocean-side cabana on Ambergris Caye, which is a little island off the mainland. San Pedro is the big city on Ambergris Caye, and Belize City is only a quick boat ride away. So beyond lying on sunny beaches and drinking the aforementioned margaritas, what do people do in Belize? Well, let me tell you. The peak of Mayan civilization was from about 600 to 900 AD, and Belize was an important part of their culture. The country’s fertile climate and access to marine life led to the growth of a large population of Mayans, and when they disappeared (aliens? ), they left breathtaking ruins. There are several to visit, but Caracol is the biggest and Xunantunich is most heavily visited. Maybe we’ll see both! I still have a slight phobia of the ocean. Not much, mind you, since living in Charleston, South Carolina, but I still get freaked when I can’t touch the bottom or see what creatures might be circling my toes. The good thing about Belize? The water is crystal clear, so at least I’ll be aware of creatures that might want to eat me. 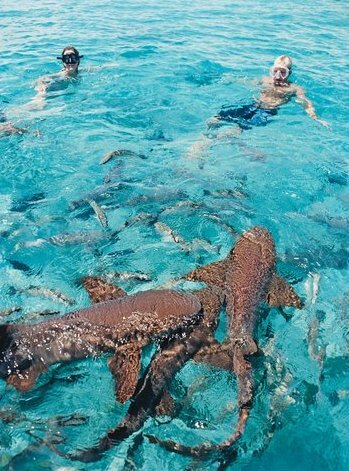 Because of the clarity of its turquoise water, Belize is the perfect place to snorkel, and I plan to do it at the Hol Chan Marine Reserve, the location of Shark Ray Alley—where we’ll swim with Nurse Sharks and Southern Sting Rays. Crazy? Yes, but how often do you get to do something like that? 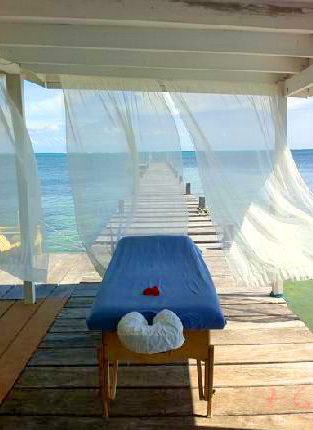 Of course we’ll get sea-side massages. Of course! The place that looks most promising is Ocean Essence Day Spa. It’s a tiny spa right on the beach. I mean right on the beach. Can you imagine? Sitting outside, hearing the waves, feeling the salty breeze from the sea … and getting a deep tissue massage all at the same time? Priceless. Our honeymoon will be here soon. Belize is coming! It’s about damn time. We deserve a vacation, and I look forward to life off the map and off the computer … and in the arms of my hubbie! Happy honeymoon! Joy. I’d love to come along, but a honeymoon is a honeymoon! Sara, I just got home from a cruise, one stop was Belize City, Belize. 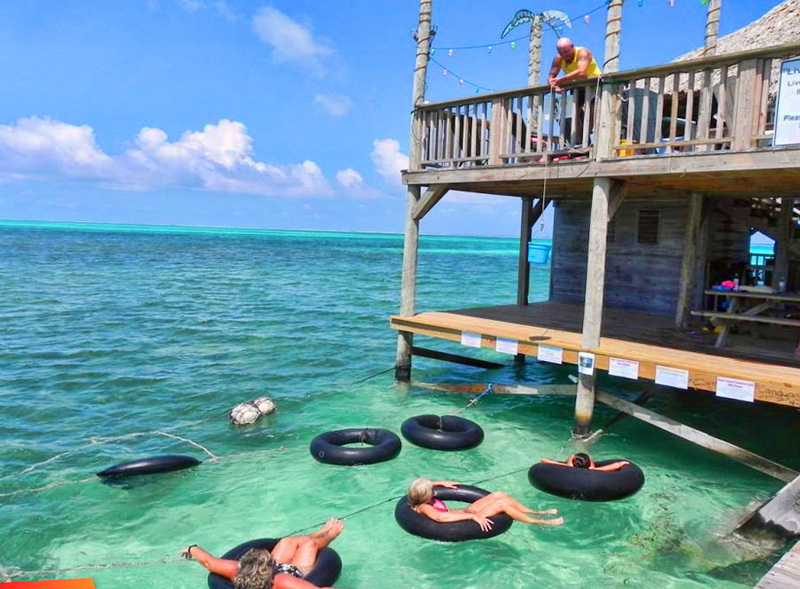 I would not spend too much time planning to visit Belize City itself. The part I saw was poverty stricken and I didn’t exactly feel safe. I strongly recommend seeing the Mayan Ruins. I saw some in Cozumel that weren’t in great shape, but nonetheless they were quite impressive. San Pedro is suppose to be really beautiful…I heard from my guide that Leonardo Dicaprio has a house there among other celebrities. And yes, beautiful clear water, however, you have to hunt for ‘man-made’ beaches (aka beaches with sand). Your pictures above look beautiful (and quite different from the area I saw) and I’m sure have a fabulous time! Happy Honeymoon! Awesome, Julia! 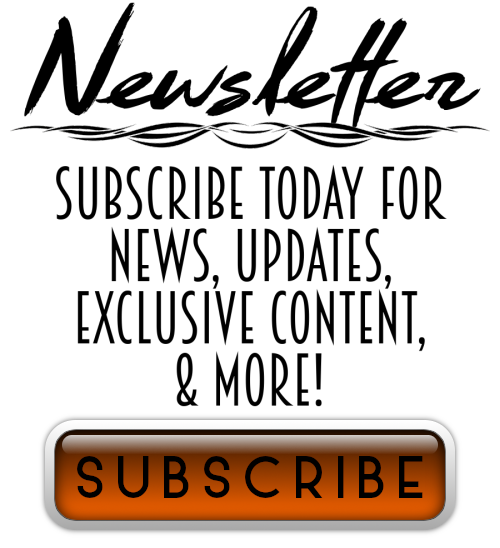 Thanks so much for your input! BooBoo, it looks sooo coool and relaxing. You guys are gonna have a wonderful H.moon ! Come to Rojo…I promise you will love it….Ask for Fin when you come…I will be waiting!